phone: +49(0)201 82 17 35 25 | Opening hours: Mon. - Fri.: 7:30 a.m. - 6 p.m. | Sat. 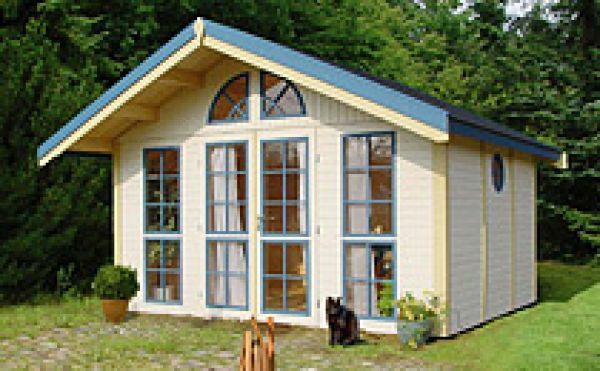 : 9:00 a.m. - 4:00 p.m.
We provide products and specialist counseling on everything concerning wood in garden and interior work. 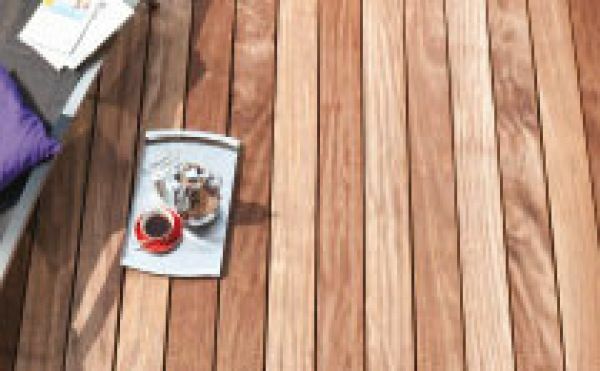 For your garden and outer area, you will find a wide selection of wooden decking boards and WPC decking boards, summer houses, fences and playground equipment as well as the proper accessories with us. Board and wood cuts, wood maintenance and hardware supplement our offer. 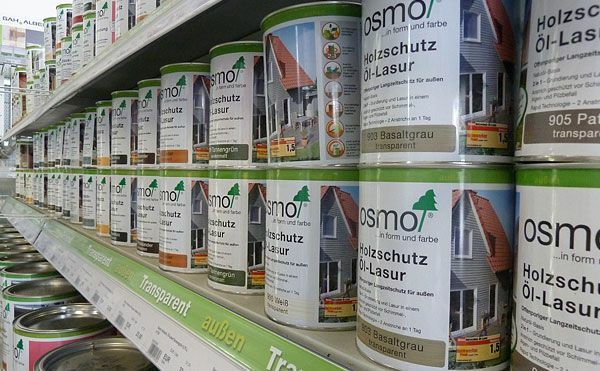 As timber traders we emphasize high quality products of proven brand-suppliers like Osmo. In our showroom you can select from high quality parquet floors, vinyl- and laminate flooring e.g. made by Meister, Haro, Parador and ter Hürne. 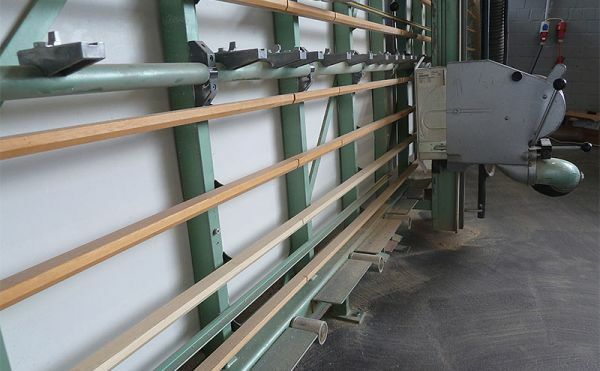 Our solid wood section keeps glued wood boards, squared timber, base boards and further profile slats ready for take-away. A selection of door handles, assembling tools and accessories for interior work top off our product range. Our staff relies upon a multiyear experience in the wood trade and is looking forward to advise you. We realize your ideas and give individual recommendations around “wood in the garden” and “interior work”. In case you do not want to do the work yourself, we gladly arrange a professional installation by our partners from interior work, gardening and landscaping.